Family Outings or Mom & Dad Date Nights – These Twin Cities venues are the best of both! The brand new, beautiful location right off Edina’s Centennial Lakes is the perfect place to bring the kids or enjoy a date night. 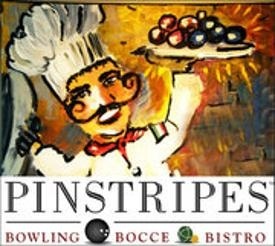 Offering great food, bowling, bocce ball & an outdoor fire pit – there’s something for everyone to enjoy. On Sundays, kids eat free after 5pm from the Kid’s menu & Monday-Thursday bowling is $3/game. Mom & Dad – Enjoy live music on Friday & Saturday nights, or enjoy happy hour together Monday-Friday 4-6pm. 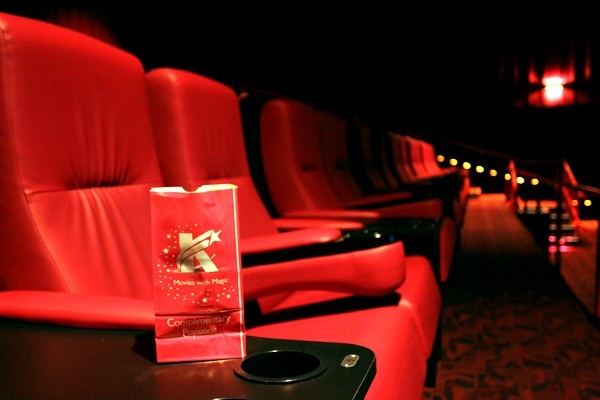 Take the kids to the new Mr. Poppers Penguins, or take your loved one to a romantic comedy – either way Showplace ICON theatre is the best choice for movie-lovers. With the VIP seating, this is a perfect date-night destination. Mom & Dad grab your tickets and swing by the theatres lobby bar for apps & drinks, then off to enjoy the movie in your reserved, luxury leather couches, while being served by your own waitress. Never again will you have to venture out to the snack bar to refill your diet coke at the risk of missing a movie scene! With their rooftop lawn bowling & their perfected list of brews on tap, Brit’s Pub in Minneapolis will be sure to please everyone in your family. Lawn bowling is free and up to 8 people can play at a time – so no need for anyone in your family to sit out on this fun game! During the summer, Brit’s also offers free outdoor movies night projected over the lawn. Look up dates online & don’t forget to bring your blankets!